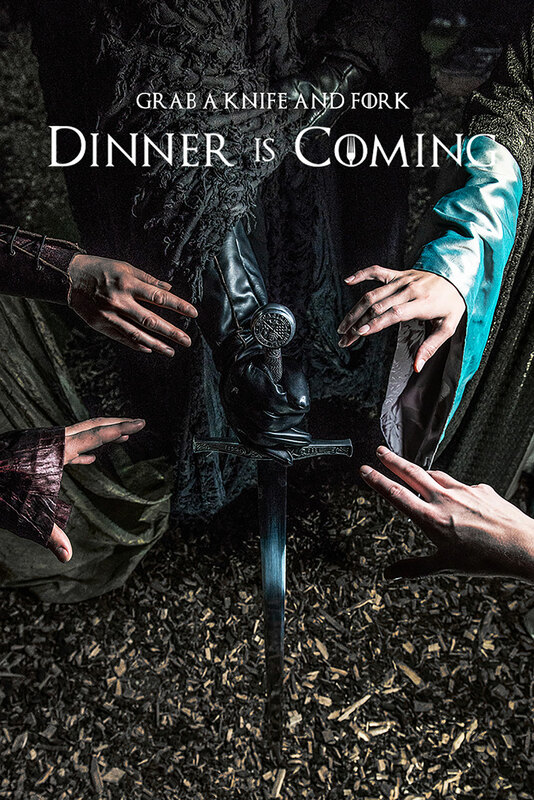 Launching at The Vaults in Waterloo, to coincide with the launch of the final series of Game Of Thrones in April 2019, Dinner Is Coming is a new immersive spoof dining experience, inspired by the hit fantasy drama. 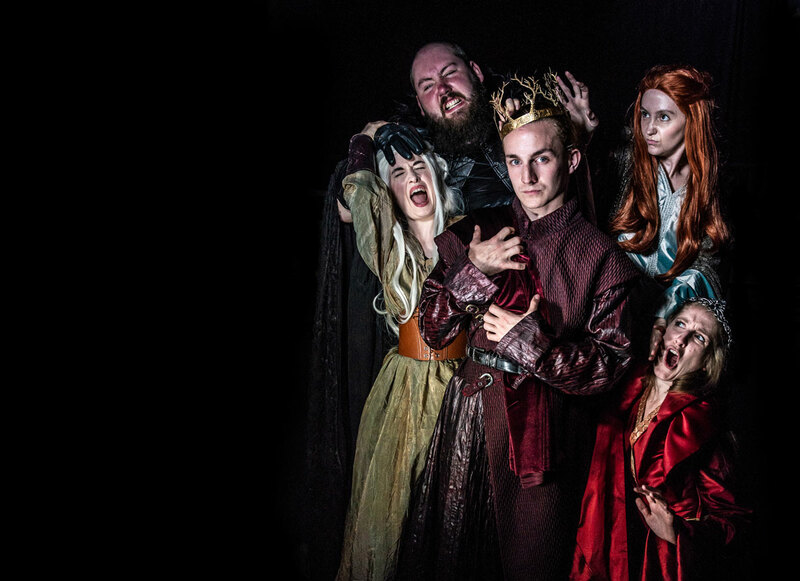 Blending a delicious feast of indulgent food with theatre, comedy and an unhealthy dose of murder, Dinner Is Coming will recreate the world of the Several Kingdoms deep in the Vaults’ underground tunnels, for an experience that’s full of dark twists, allegiance challenges and ominous royal celebrations. An in-house production from The Vaults’ creative team, Dinner Is Coming is directed by Sam Carrack and features food designed by chefs Chavdar Todorov and Steven Estevez. 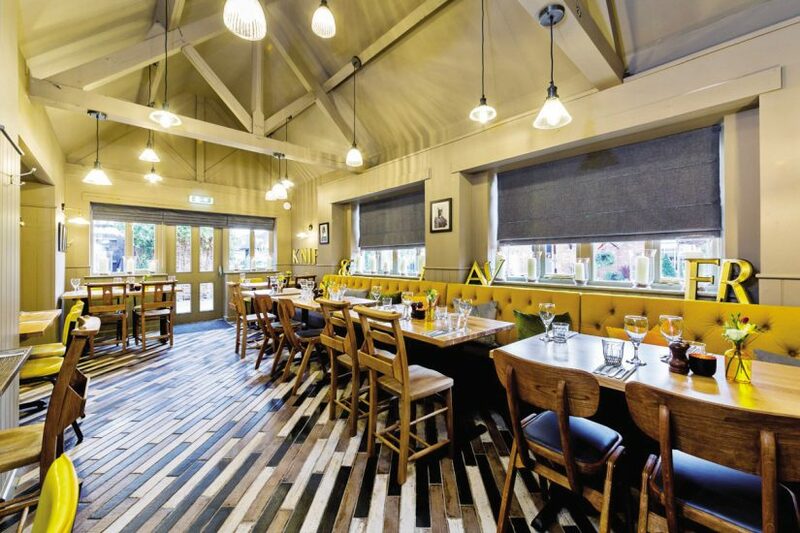 On the night, guests will be treated to a feast fit for the Several Kingdoms as well as specially designed drinks menu. A truly immersive event, guests will also be encouraged to dress in accordance to their chosen house, whether a richly decorated Lord or Lady from Easteros, an armoured warrior, or a rag-wearing peasant. Dinner Is Coming tells the story of a marriage between the heir to the Several Kingdoms, Jaffrey Bearathon, and Margarine, the beautiful daughter of the noble Trywell Family. 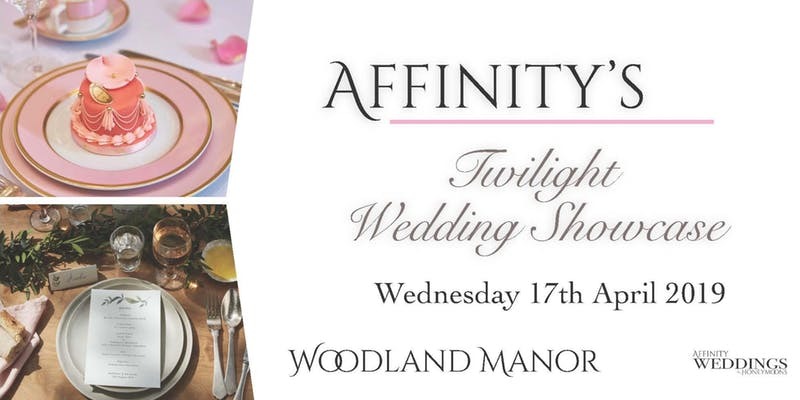 Guests are invited to come together to celebrate the loving union of the two families through an evening of food, drink and laughter. 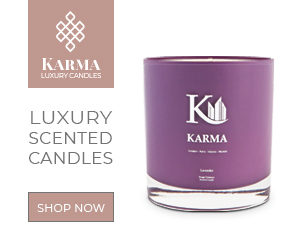 From 9th April – 2nd June 2019, with prices starting at £35.